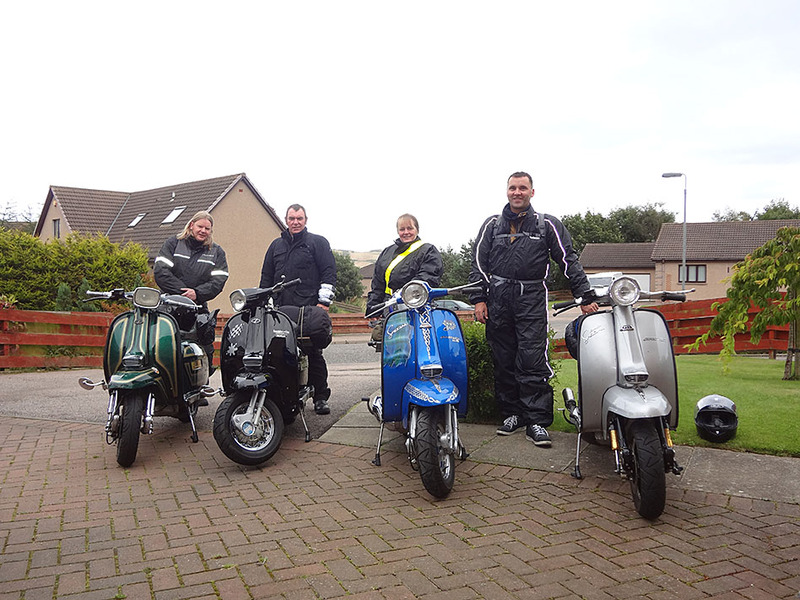 Gary sent me some pics of himself and a bunch of mates from Aberdeen… a loose affiliation of lambretta lovers from the Granite City who call themselves the LCA whenever they meet up. This is just a few of the bunch, but there’s some seriously nice scoots there! 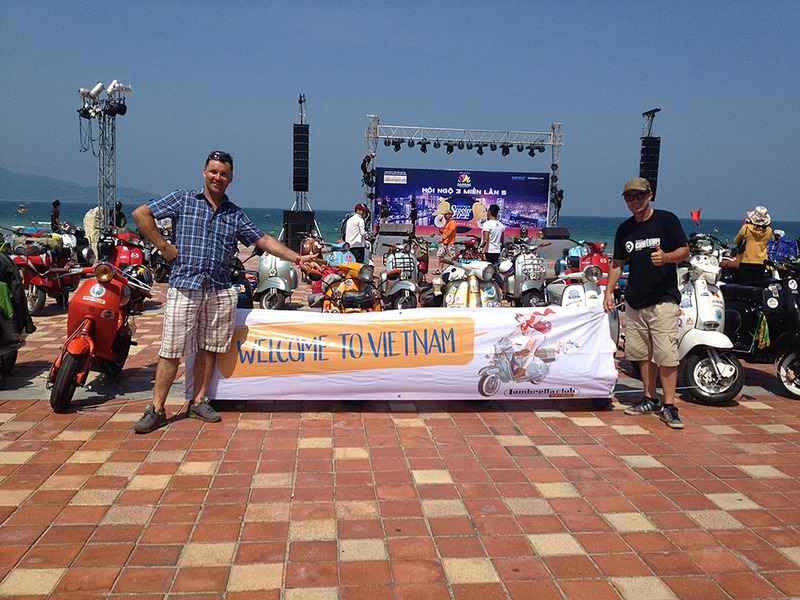 Gary’s currently resident in Vietnam, and scooted up to the Da Nang Rally last month, an excellent run… and looks like there’s a wee bit more sunshine than in Aberdeen, eh Gary? This entry was posted in Events, Lambretta Life and tagged Aberdeen, Da Nang Run, Scooter run, Scotland, SE Asia, Vietnam by crocodilejock. Bookmark the permalink.